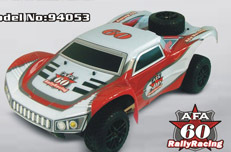 The new 1/5th Scale 2WD&3WD Gasoline powered Rally Car are coming into the market.The Car has all the features you are looking for,such as durable tires ,high quality main/differential gears,etc. 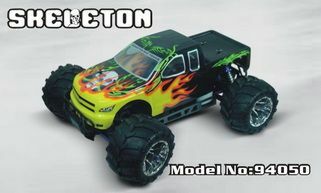 The extra large Car will bring your more excitement and challenge. 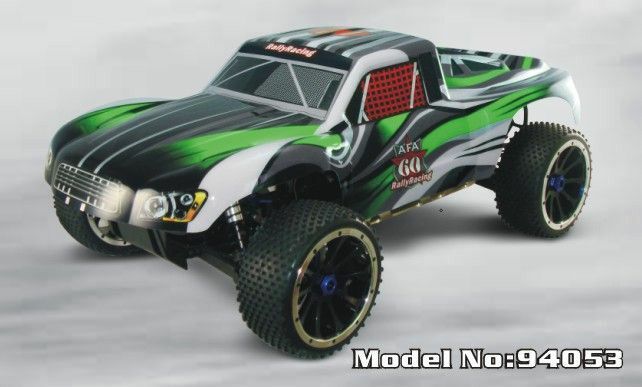 The new 1/5th Scale AWD Gasoline powered Off-road Truck are coming into the market.The Car has all the features you are looking for, such as enhanced suspension Arm system,high quality main/differential gears,etc. 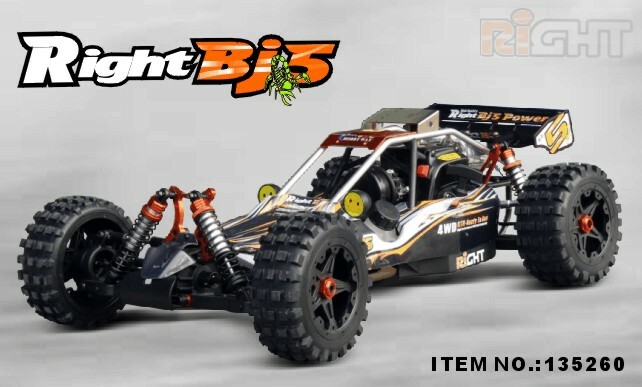 The extra large Car will bring your more excitement and challenge.Meanwhile,we produced a lot of upgradable optionals for the Car.So both the performance and apperance are improved a lot.Please check the upgrades at the following page. 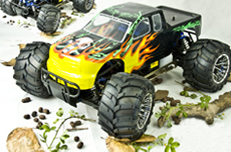 The latest development extra large scale 1/5 nitro powered Off-road Truck has all the festures you are looking for, perfect desigh with protective roll cage,wonderful workmanship and good quality will never fail to attract the R/C vehicles lovers.The extra large scale R/C Vehicles will bring more excitement and challenge. 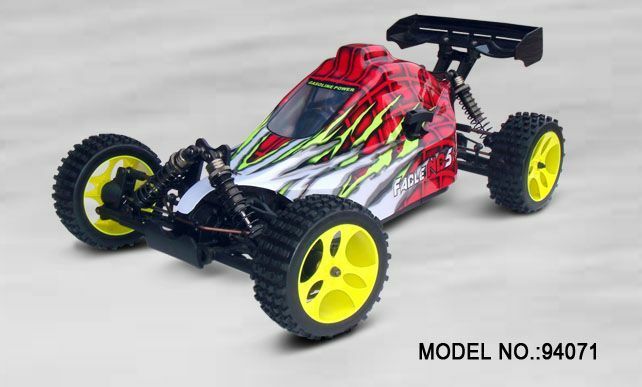 The latest development extra large scale 1/5 nitro powered Off-road Buggy has all the festures you are looking for,perfect desigh with protective roll cage,wonderful workmanship and good quality will never fail to attract the R/C vehicles lovers.The extra large scale R/C Vehicles will bring more excitement and challenge. 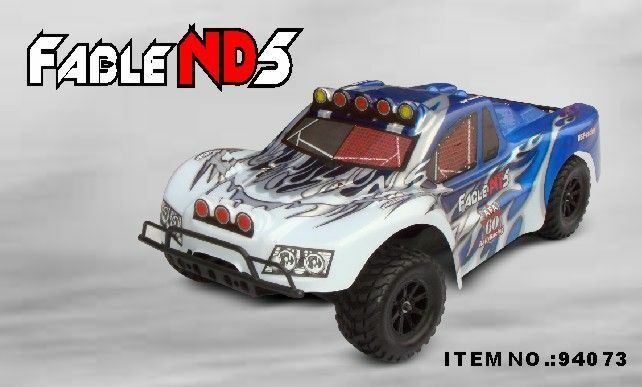 The latest development 2WD 1/5th scale nitro powered Off-road Buggy has all the festures you are looking for,perfect desigh with protective roll cage,wonderful workmanship and good quality will never fail to attract the R/C vehicles lovers.The R/C Vehicles will bring more excitement and challenge. 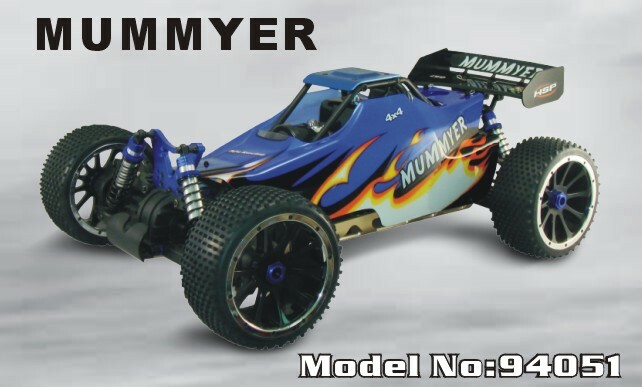 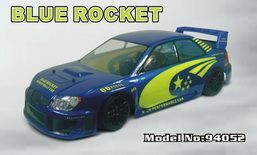 The new 1/5th Scale 2WD&3WD Gasoline powered On-road Car are coming into the market.The Car has all the features you are looking for,such as enhanced suspension Arm system,high quality main/differential gears,etc. 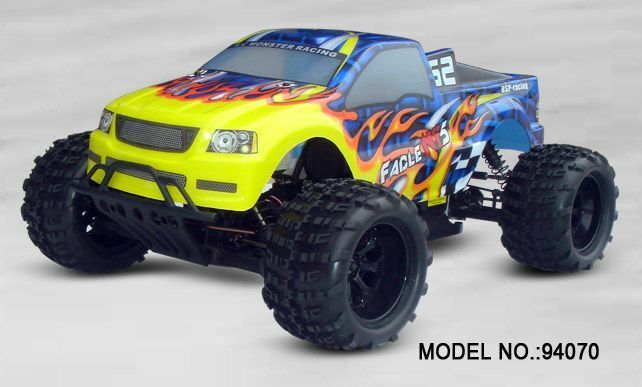 The extra large Car will bring your more excitement and challenge.